← A different kind of burger phone. Remember that time I tried to crochet a GRILL!? 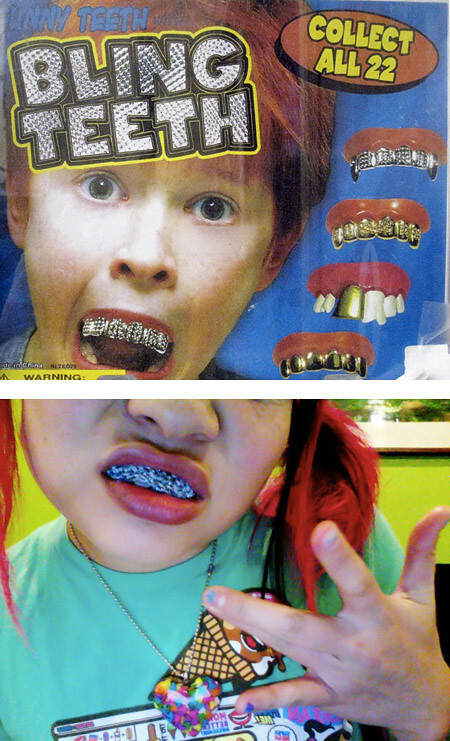 The “bling teeth” photo I stole from Shrinkle. 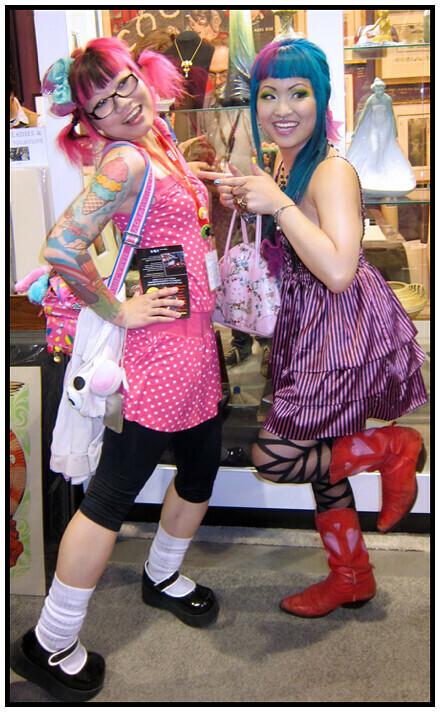 Also she recently posted her blog entry about Comic Con, which included my all-time favorite photo of the two of us. 8 Responses to Remember that time I tried to crochet a GRILL!? Doesn’t it get all soggy and take ages to dry out? haha. And oh my word i would kill for Shrinkles cowboy boots! Could you comment with what brand your shoes are? Where did you get them? They are awesome! i love that you crocheted a grill! crocheted grill… you are sooo hilarious girl!!! 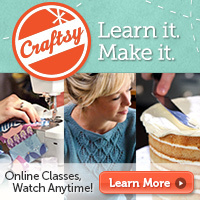 When I clicked on the link, I honestly was imagining you crocheting a BBQ grill….